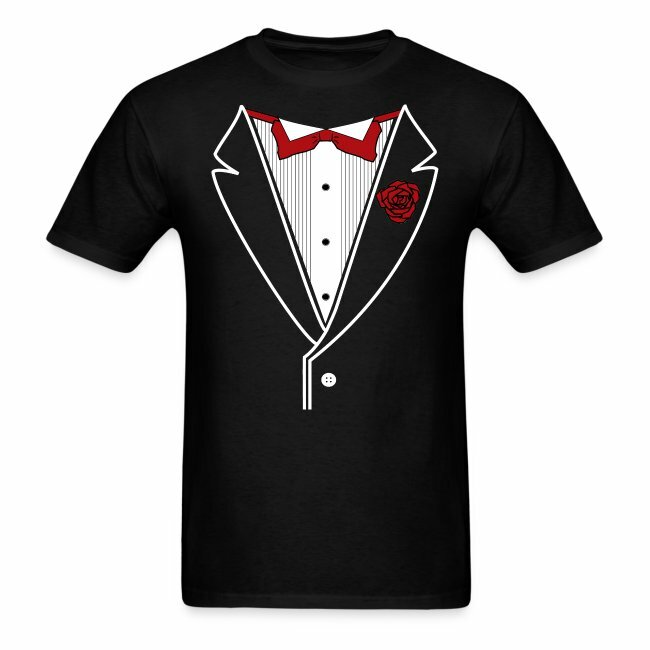 Classic Tuxedo Stylings printed on Standard Weight Tee. 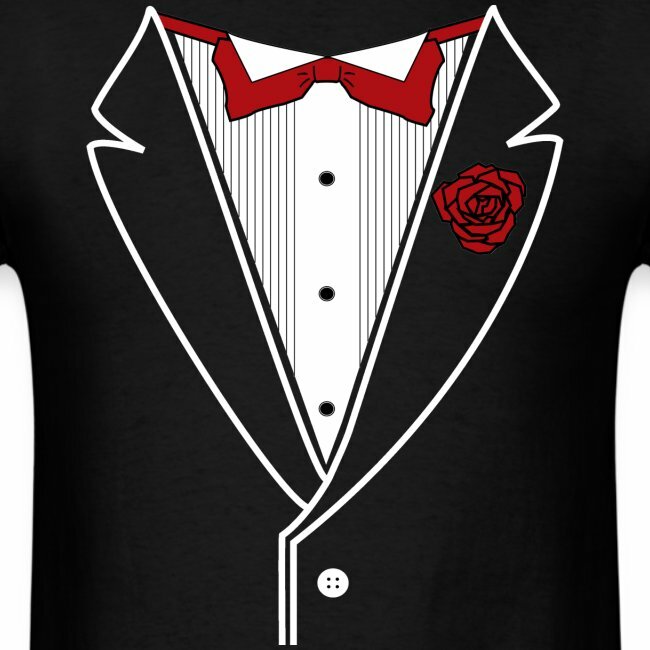  Design features simple White lapels and elegant red rose. 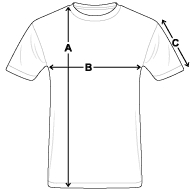 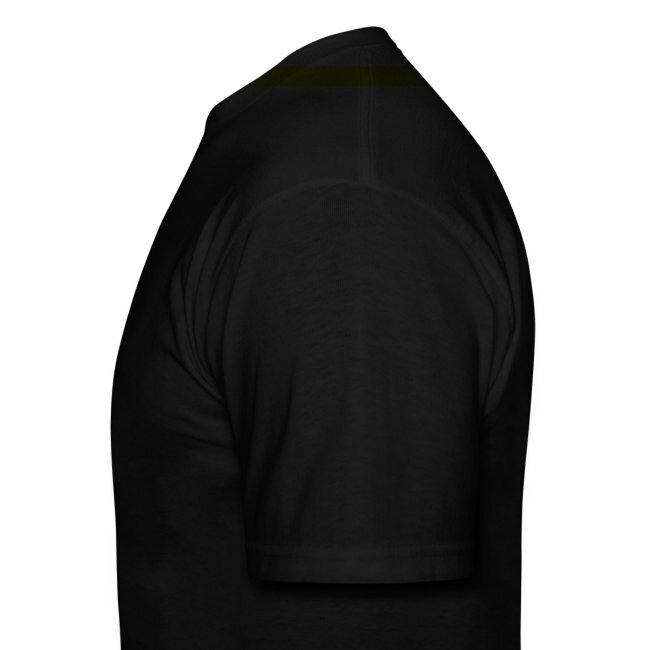 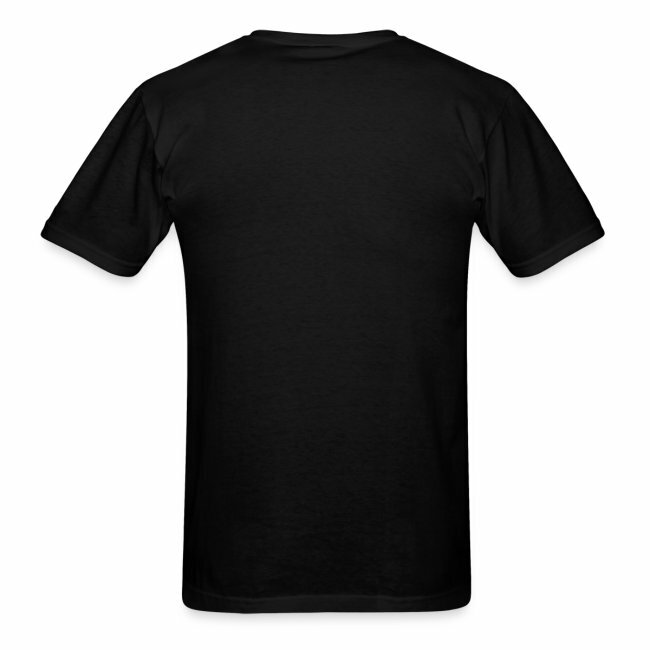 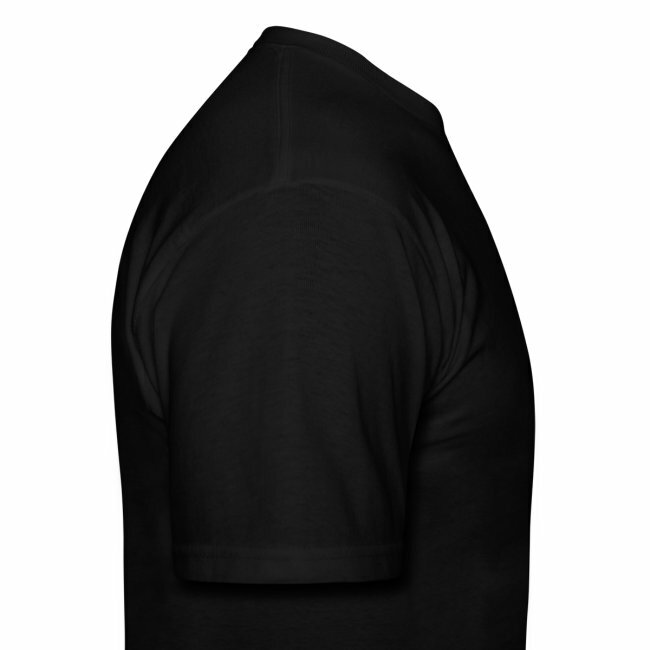 Customize you Shirt Color!